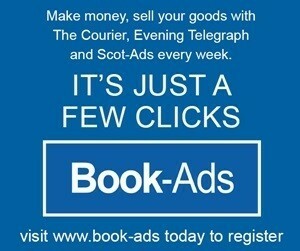 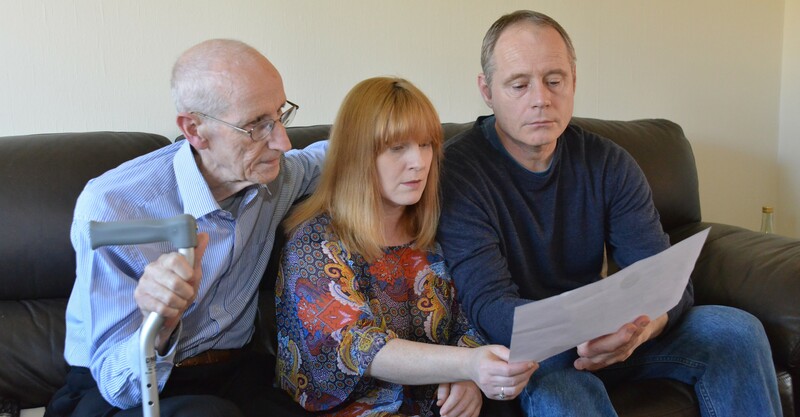 A Fife man who feared a call saying his dad had fallen and died need no longer be afraid. 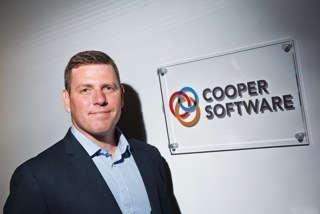 Fife-based specialist technology consultancy Cooper Software has reported a 22% increase in revenue to £3.7 million for year to March 2016. 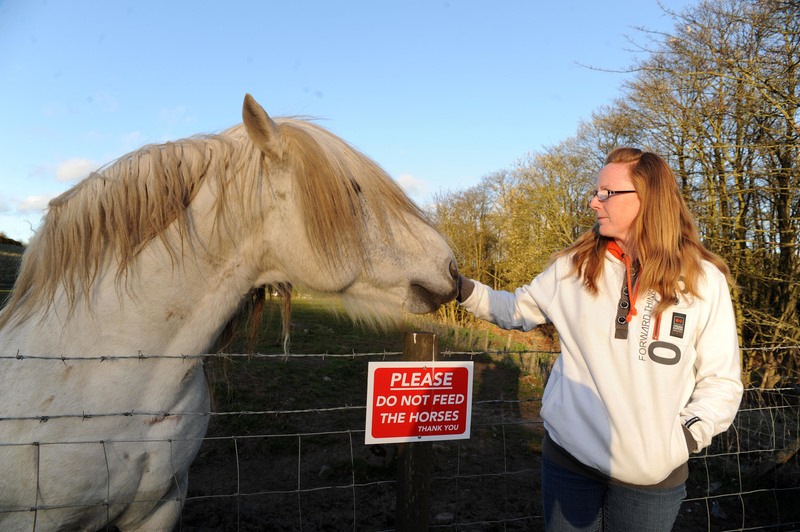 An award winning horse in Dalgety Bay was nearly killed with kindness after being overfed by passers-by. 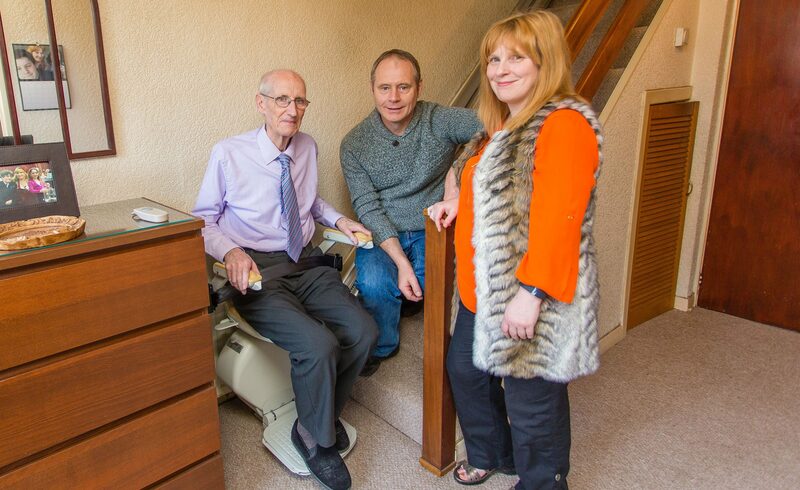 A Fife man fears his father will be “injured or worse” as he waits in vain to be assessed for a stairlift.